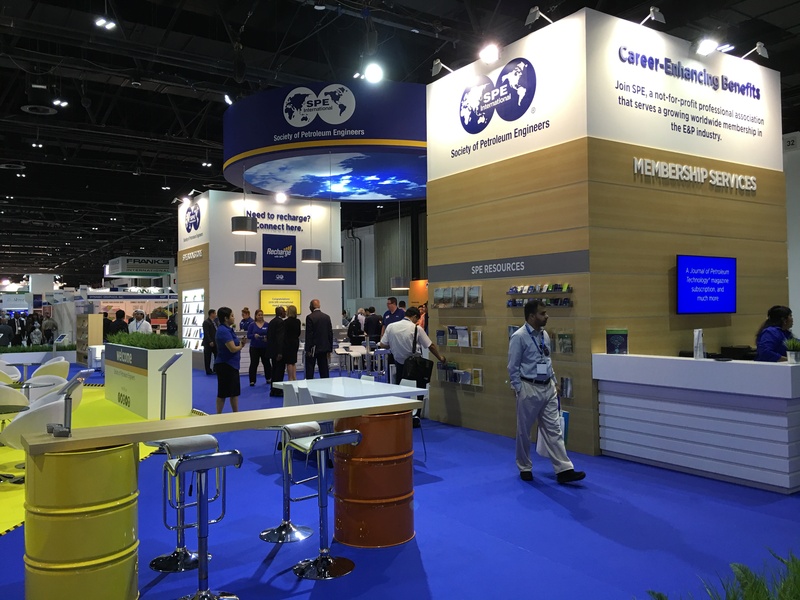 The 96th Annual Technical Conference and Exhibition took place in Dubai. 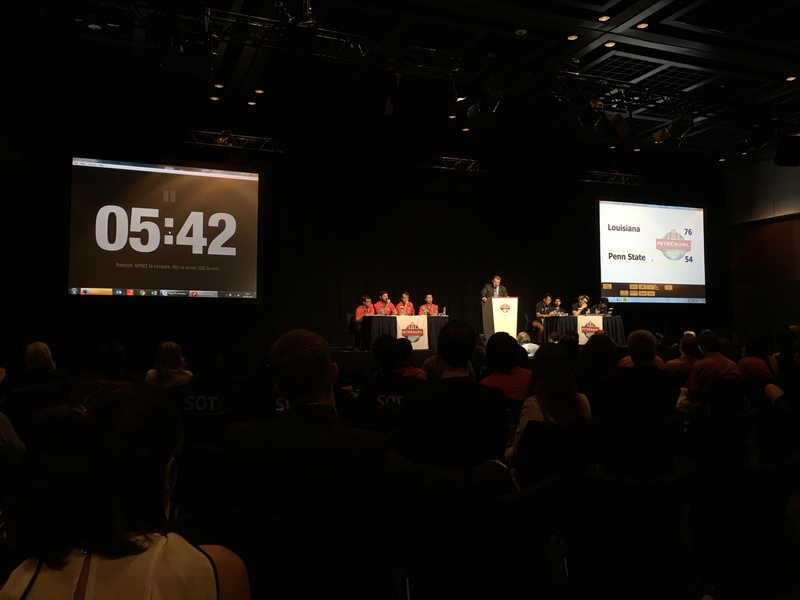 It was the first time in the long history of this event that a city in the Middle East was chosen to host this event. 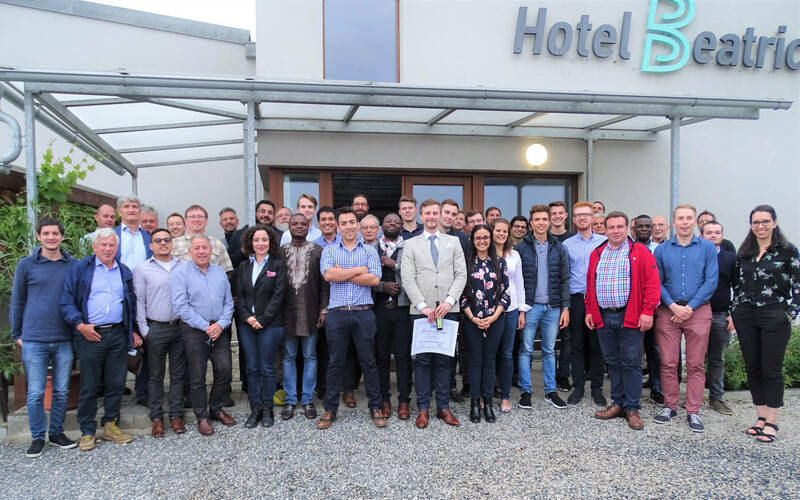 From the 26th -28th of September professionals and students from around the world gathered in this wonderful city to address the future challenges that this industry has to face. 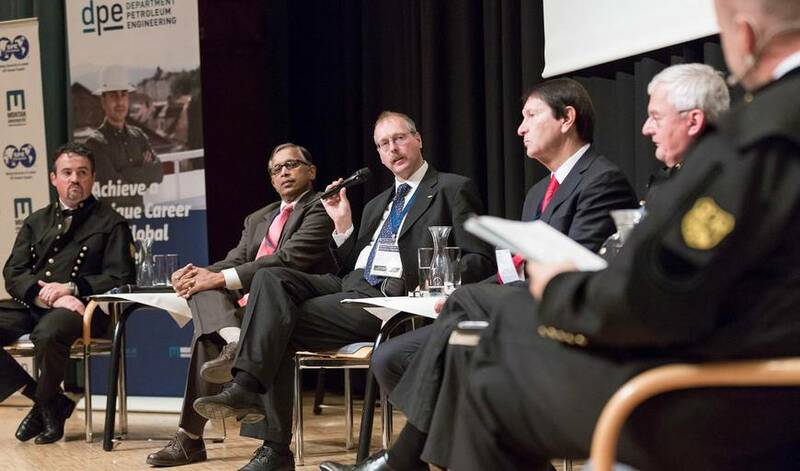 Alongside of them were three members of the SPE Student Chapter Leoben, using this opportunity to participate in panel discussions, workshops and technical sessions. Besides that, there was also time for some sightseeing, networking and meeting some good friends from other student chapters. The following is the story about their visit. On the 25th of September Emirates EK 128 departed at 15:05 from Vienna International Airport and was heading to Dubai. 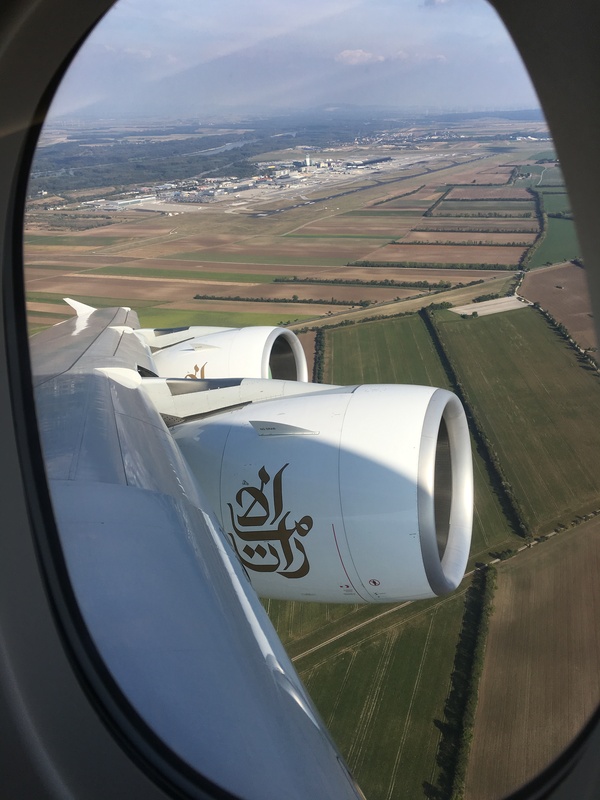 The main reason for using Emirates was that this route is operated by an A 380 and Emirates offered some discount because they were the official partner airline of the conference. After 6 hours of flight we arrived in Dubai and spend the rest of the day in the hotel meeting some friends from overseas. Monday the 26th of September was the official starting day for the conference. 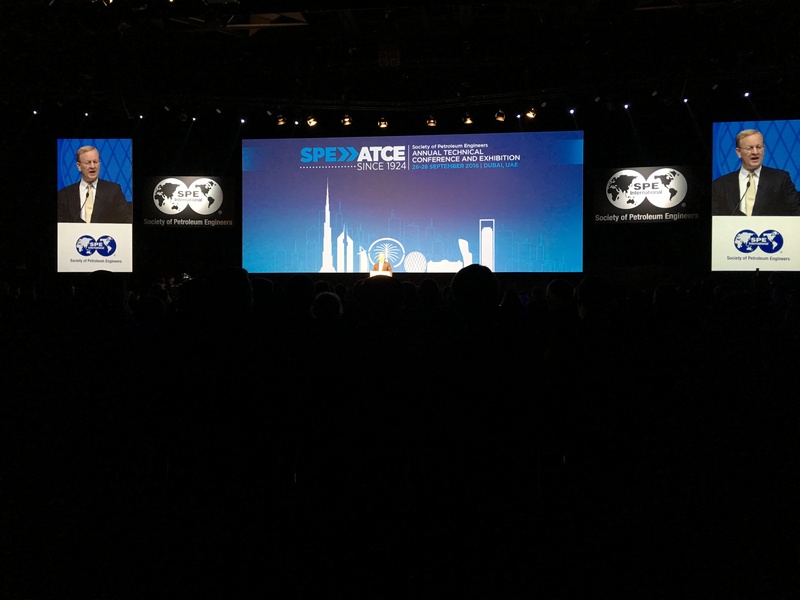 During the opening ceremony the CEO of Saudi Aramco addressed the current issues in the industry and pointed out a possible solution for the future that included a concept for dealing with the low oil price. 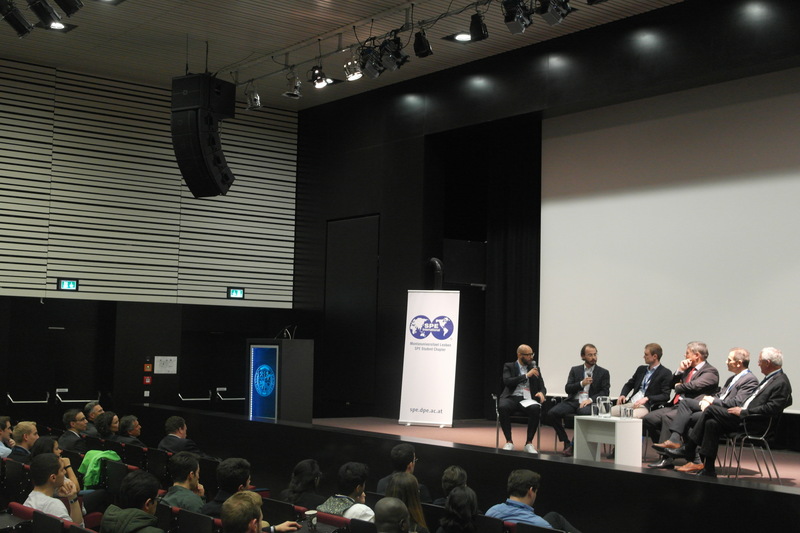 Afterwards a panel discussion took place. 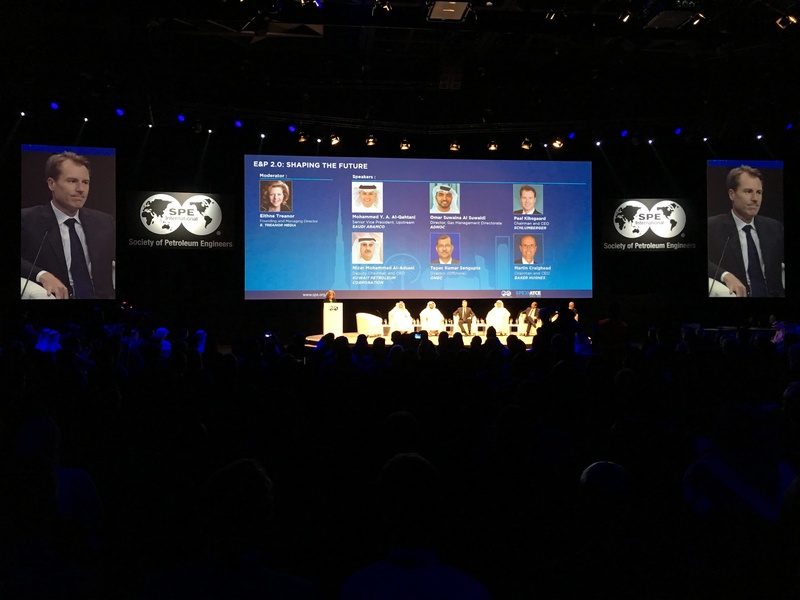 High ranked managers from different companies among them the CEOs of Schlumberger, Baker Hughes and the Kuwait Oil Company were discussing about the topic “E&P 2.0: Shaping the future“. The overall conclusion of this discussion was that every part of the industry has to adapt to the new environment because most likely this situation will last for a longer time. In the afternoon the workshop “How to write a good technical paper” gave some useful insights into the procedure of successfully writing a paper and the whole reviewing process that is carried out if you submit a paper for an SPE Conference. 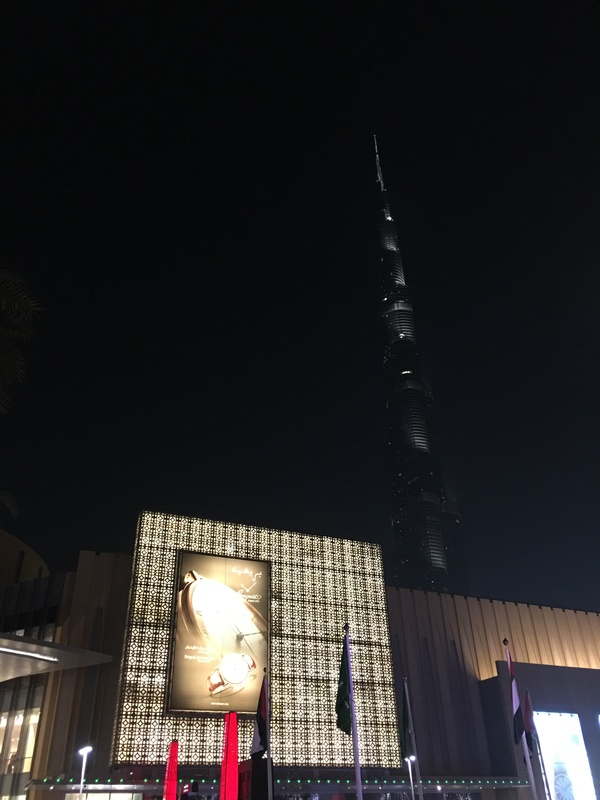 In the evening we spent our time with a sightseeing tour through the Dubai Mall. 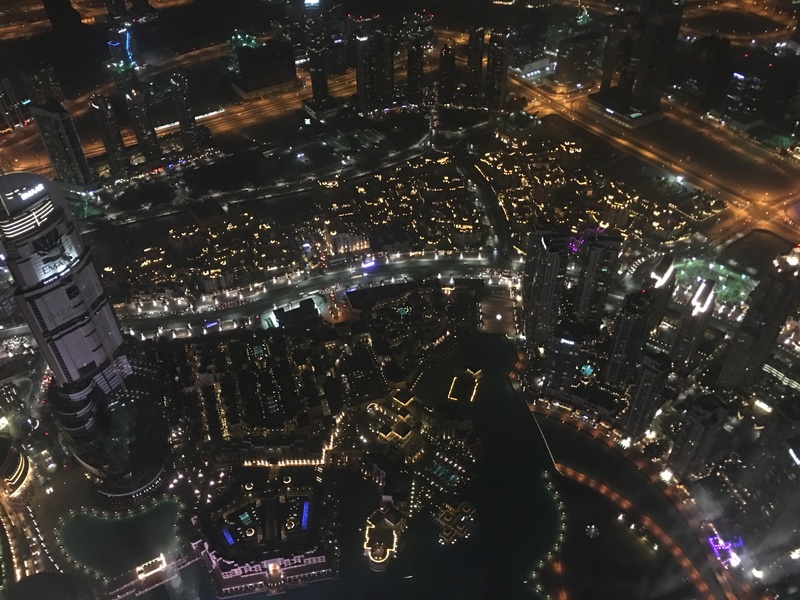 Finally, we made our way up to the 148th floor of the Burj Khalifa­ which is currently the highest building in the world, with a total height of 828m. Afterwards we finished our day with dinner at TGI Fridays. On the second day of the conference we participated in the leadership workshop. People from different industries amongst them 2010 SPE President Behrooz Fattahi taught us about the important difference between being a leader or a manager. 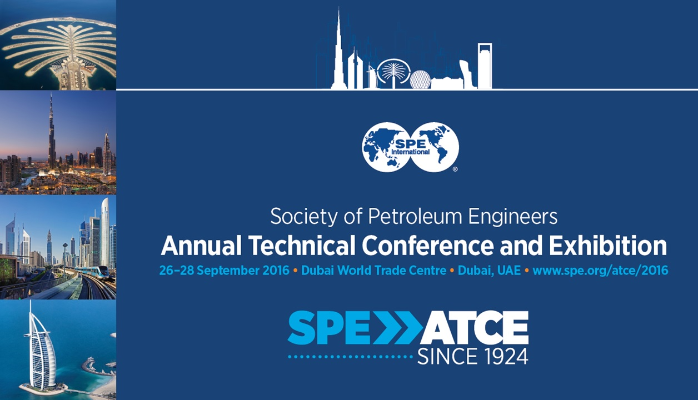 Then we attended the Students Luncheon were Outstanding SPE Student Chapters and the PetroBowl Winners were honored by 2016 SPE-President Nathan Meehan. After lunch we toured through the exhibition and talked to some professionals to expand the personal network but also to get some people interested in our Student Chapter and the work we are doing here in Austria. The evening featured the Young Members Reception where a lot of students together with young professionals gathered and enjoyed the relaxed atmosphere in one of the ball rooms of the convention center. Later went to the beach to relax after an interesting but also exhausting day at the conference. On the final day of the conference we decided to leave earlier to explore the city of Dubai. 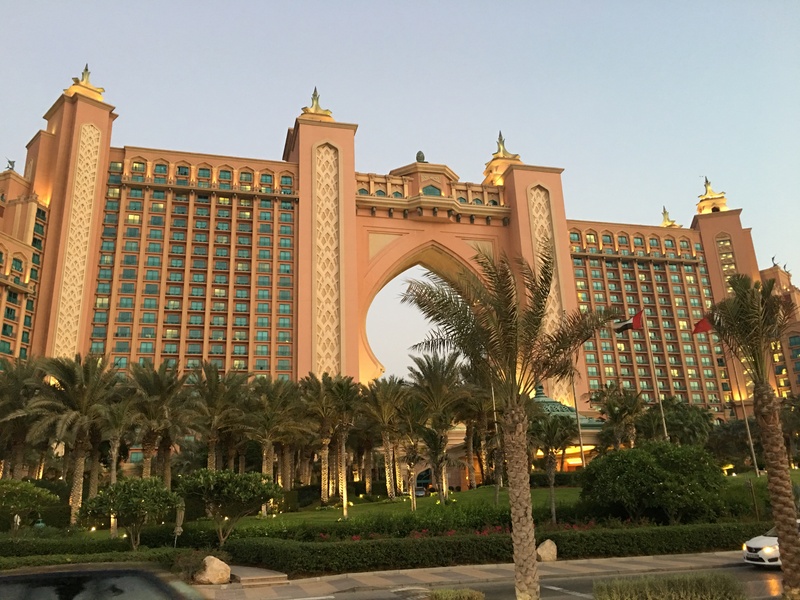 By using the monorail, we went to the hotel “Atlantis” which is located on the world famous Palm Island. 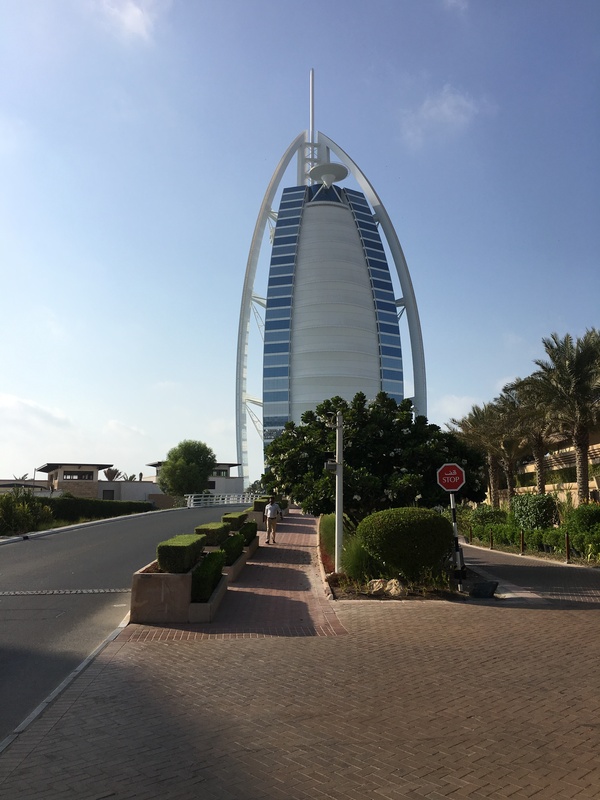 Afterwards we went to the Burj Al Arab. 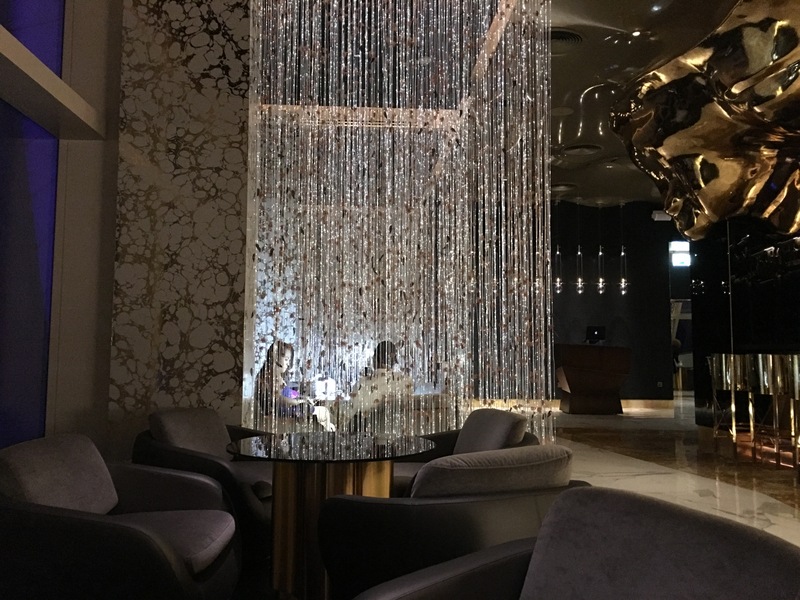 This world class hotel features a great bar located on the 27th floor. It features an amazing view over the city of Dubai. Finally, on the 29th of September we left Dubai in the afternoon. Our journey had finally come to an end after 4 days in this amazing city. When the plane departed from the Dubai International Airport during the sunset we got a last glimpse on the city of Dubai and it is not going to be last. Next year the Annual Technical Conference and Exhibition is going to take place in San Antonio. We are already looking forward to it.